Yesterday I posted on the updated build of Chrome OS which contained several security and bug fixes. 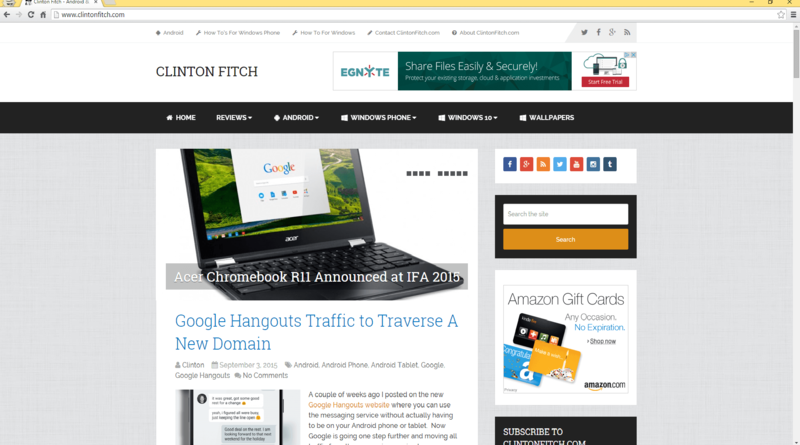 They have now pushed out an updated version of the Chrome browser for Windows, Mac and Linux users. The updated build is version 46.0.2490.86 for those keeping score at home and your current install should automatically update to this build via an OTA update. Interestingly, in the release notes for this build, Google did not expose the number or types of fixes that were addressed in the update. As a general rule, Google will post the list of bug fixes and other updates in a release of Chrome. This time they haven’t which may indicate that a serious security flaw was discovered and they don’t want to expose it just yet. issues in Settings) so you have the latest security fixes. This release of Chrome also includes an updated version of Adobe Flash Player (build 19.0.0.245) and also attributes a bug in the PDF viewer to an external source as being addressed. Even though the security issues with this release are not outlined, Chrome remains one of the most secure and fastest browser you can use on your PC or Mac. Earlier this year improvements were made on load times and other speed-focuses improvements which has really made it the best of them.